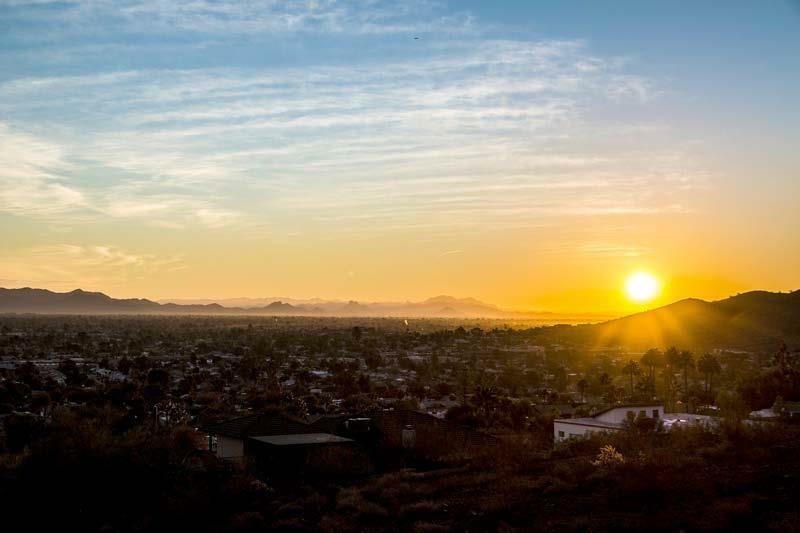 If you’re planning to live in McCormick Ranch while on a temporary job assignment or attending a local university, you may not be in a position to make a permanent commitment to this attractive Scottsdale suburb. Perhaps you are considering a permanent relocation to McCormick Ranch, but you’d like the chance to live in the community for a few months before taking the plunge. Once you’ve spotted homes for rent that appeal to you, one of Ranch Realty’s real estate agents can arrange an in-person visit. If you find a charming McCormick Ranch rental that you just can’t pass up, simply go to our website to get the rental application and submit it to us. We’ll work with you through the tenant screening process and finalizing the paperwork with the property owner. With both long- and short-term leases, corporate housing or deluxe vacation homes, Ranch Realty is sure to have the McCormick Ranch rental home that perfectly suits your needs. When renting is not enough and you want your own permanent piece of McCormick Ranch real estate, ask your realtor at Ranch Realty to show you the homes for sale in neighborhoods like Meridian, Sandpiper Scottsdale, Heritage Village, and Sun Canyon. If you don’t aspire to owning an individual home, but still want to purchase your own place, a condominium in McCormick Ranch may be the perfect solution for you. Ranch Realty can give you options among the condos for sale in the Villa de la Playa and Shores neighborhoods. Enjoy the privacy and security of a spacious, three-story condo in a gated community bordering the McCormick Ranch Golf Club—complete with secluded balconies and patios, a gourmet kitchen, spectacular mountain views, and proximity to world-class restaurants and shopping. Whether you’re interested in renting or buying in McCormick Ranch, one single real estate agency is your best choice for finding the right property: Ranch Realty. 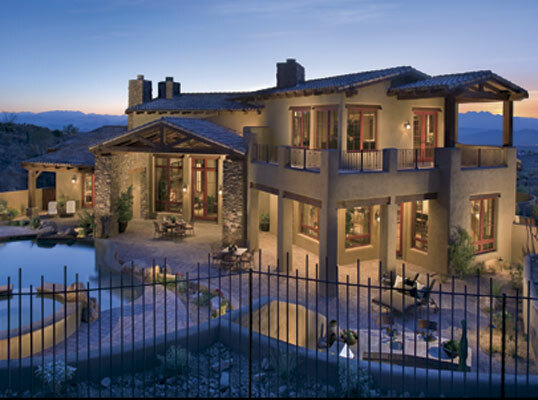 Based in Scottsdale for over forty-five years, Ranch Realty has known the McCormick Ranch area before it was even a housing development. Harold Fowler McCormick, Jr. and his wife, Anne Urquhart Brown Potter McCormick, founded McCormick Ranch as a 4,200 acre operation with Black Angus cattle and Arabian horses. After Anne died in 1970, the family sold off their land to Kaiser-Aetna. Transformed into a magnificent planned community with lush greenery, serene open spaces, and breathtaking mountain views, McCormick Ranch kept its name but lost its herds of cattle. Today, McCormick Ranch is one of the most desirable areas in Scottsdale, with attractions like the McCormick-Stillman Railroad Park, Dolphinaris Arizona, OdySea in the Desert, and Butterfly Wonderland. 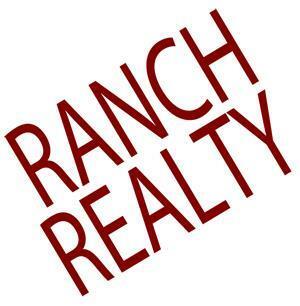 To find the perfect McCormick Ranch home or condo, call your Ranch Realty real estate agent today at 877-473-9077, or drop us a line at info@ranchrealty.com.